I AM A BEAR is my pick for today’s Perfect Picture Book Friday post! Brief Synopsis: I AM BEAR is a story written from a bear’s point of view who sleeps on the sidewalk, on cardboard boxes, in old clothes. We learn early on people do not like this dirty, smelly, hungry, homeless bear which makes him sad until he meets a little girl. Why I like this book: This is a heartwarming story about what life is like for someone who is homeless and sleeps on the streets. It allows readers to experience the despair many homeless feel when trying to find food and or shelter. And the humiliation they feel when asking strangers to help. The bear realizes that people no longer pay attention to him but on one day when sitting on the sidewalk feeling grumpy, a little girl walks up to him and asks, “Why do you look so sad?” She reminds her of a ”teddy bear”. Unlike the adults bear encountered, this act of kindness gives him hope. 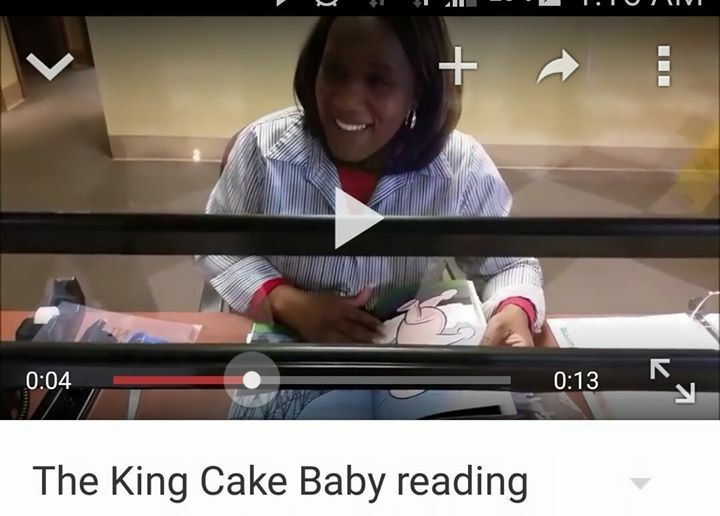 This is a wonderful story to introduce young children to a difficult topic. The bold illustrations keep readers engaged and helps deliver a message about social ills such as homelessness and poverty that exist everywhere. Click here for The Teddy Bear Project based on another book, The Teddy Bear about a boy who gives a bear to a homeless man. Click here for teaching kids about poverty using chocolate. Especially good at this time of year when those of us celebrate Thanksgiving by overindulging in food. Click here for lesson plans from Teaching Tolerance: A Project of the Southern Poverty Law Center geared toward grades 3-5 about poverty and homelessness. For more of today’s book reviews, click here to go to author Susanna Hill’s Perfect Picture Book page. wow – this looks like a compassionate take on important social issues. great job reviewing it – I want to read it! I really search for books on homelessness. One of my MS is on this topic. I love that it is seen through a bear’s eyes. I received you post by e-mail, so I could see that his feet looked very pink and bare. Fell in love with the cover. It will be a wonderful mentor text for you Patricia. Very well done. Not too scary, but does raise very important points. I would love to be part of a classroom discussion with young kids after they hear this book. I honestly am not sure how they would react. Having lived in San Francisco, the homeless were everywhere. Here I see mostly panhandlers who move from corner to corner. How cute is that bear? The cover and the premise remind me a lot of Paddington though! The illustrations are gorgeous. You are right, he does remind me of Paddington. This sounds like anthropomorphism at its best. The bear was the perfect choice, for many reasons. Wonderful book. Wow. This looks lovely. Such an important topic and looks like a perfect way to share it.